Patrick Demarchelier is a French fashion photographer and visual artist. Demarchelier acquired his first camera, an Eastman Kodak, when he was seventeen years old. Quickly he learned how to take photographs and retouch and develop his pictures. Everything around him served as a subject, and in 1975 he moved to New York to become a freelance photographer. In New York, he worked with famous photographers including Henri Cartier-Bresson, Jacque Guilbert and Terry King. Demarchelier's career took off in earnest when fashion magazines like Marie Claire and Elle noticed his stunning work. He later went on to work for Vogue and Harper's Bazaar. During his years as a fashion photographer, Demarchelier worked commercially with major fashion houses including Dior, Chanel, Yves Saint Laurent, Calvin Klein and Louis Vuitton. His work has adorned the pages of magazines all over the world, including the Rolling Stone and Life. 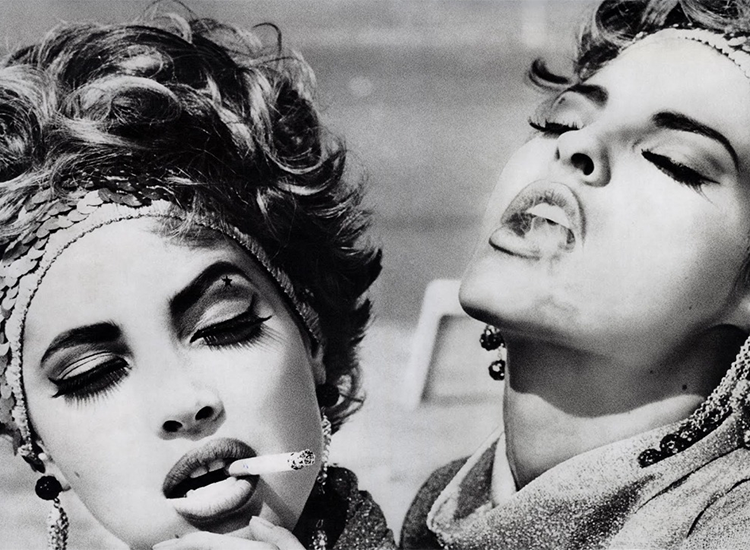 Patrick Demarchelier is one of the twentieth century's most iconic fashion photographers. Ensemble de 10 photographies dont 1 avec dédicace autographe de Giono.